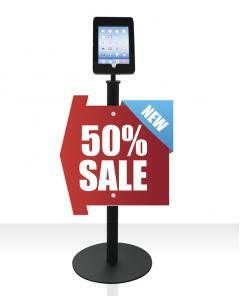 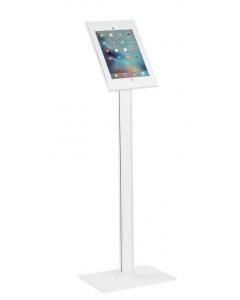 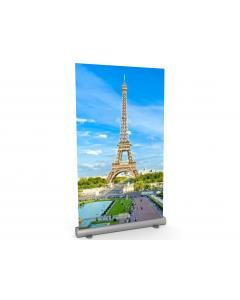 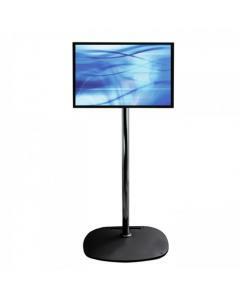 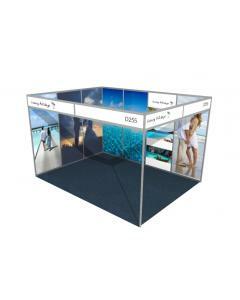 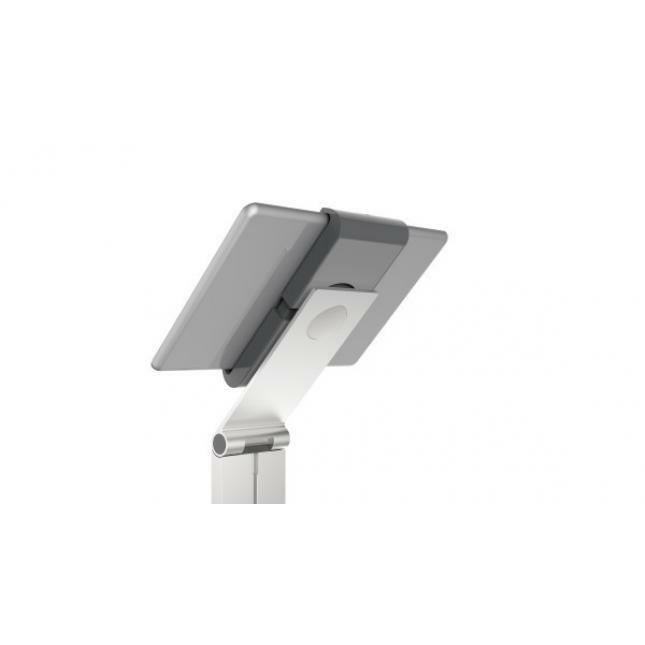 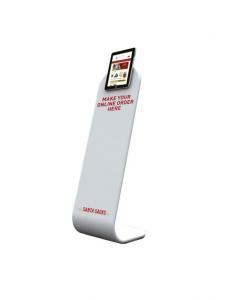 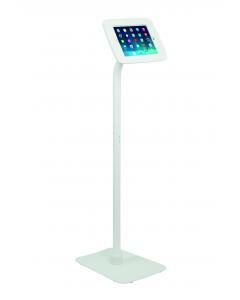 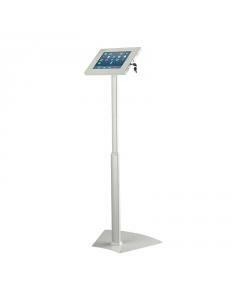 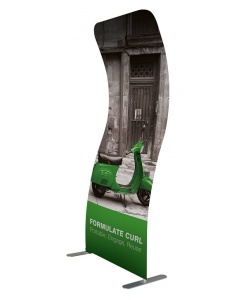 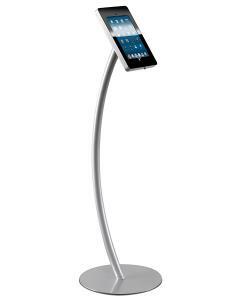 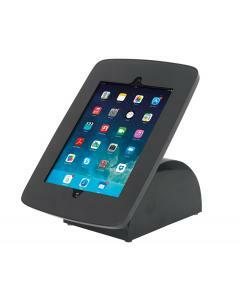 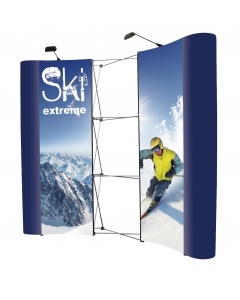 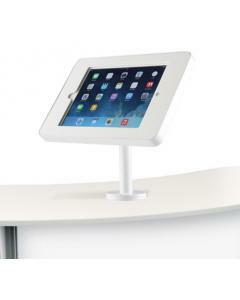 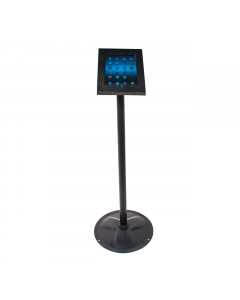 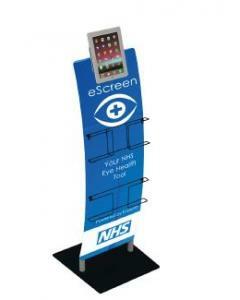 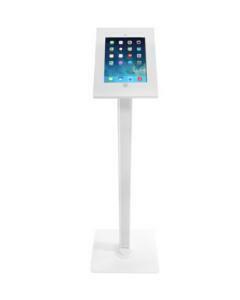 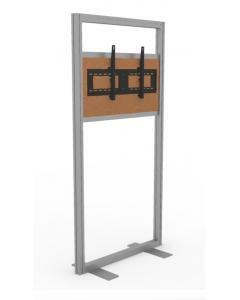 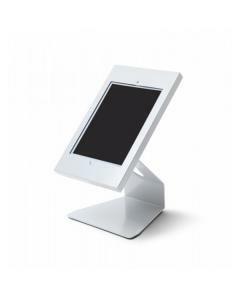 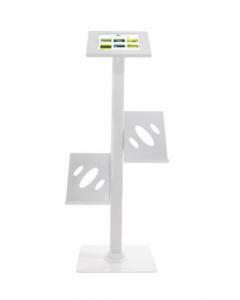 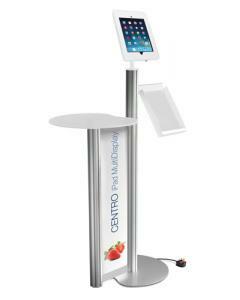 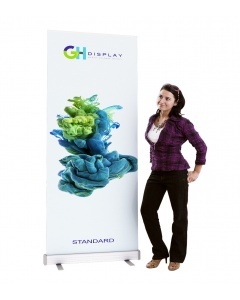 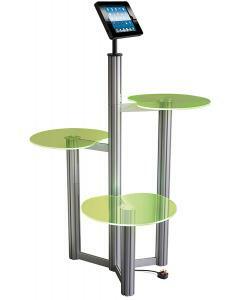 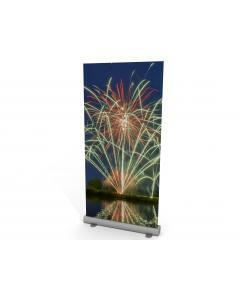 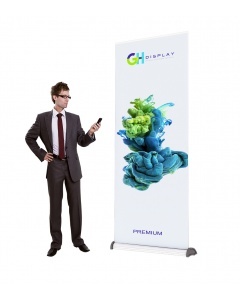 This universal floor standing iPad or tablet holder is a high quality and versatile exhibition and display product. 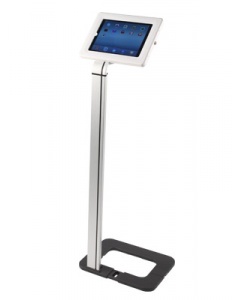 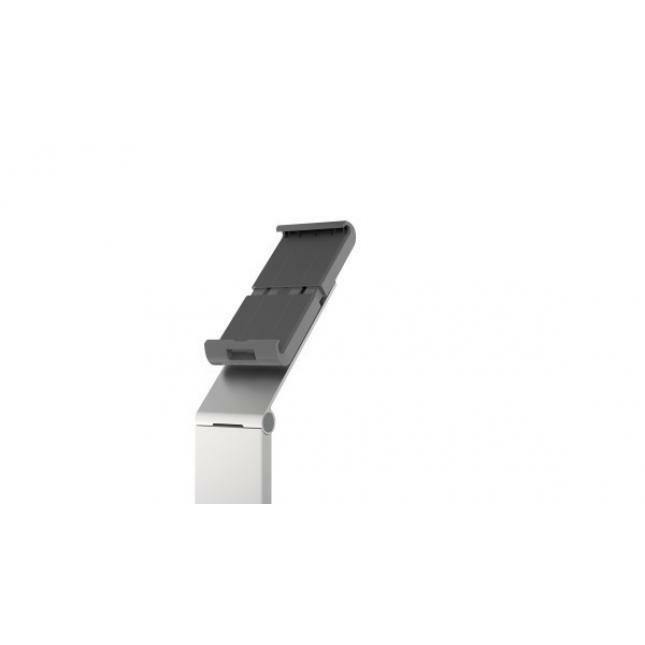 Designed and manufactured in Germany, the universal tablet floor stand has a adjustable fit and is suitable for devices from 7" to 13", making it extremely versatile and ideal for business who want a high quality display that would work with a broad range of tablets and iPads. 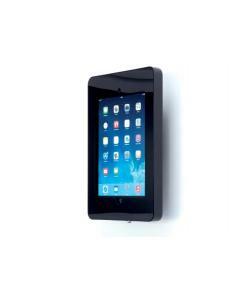 The case is lockable and the has a clever cable management system design. 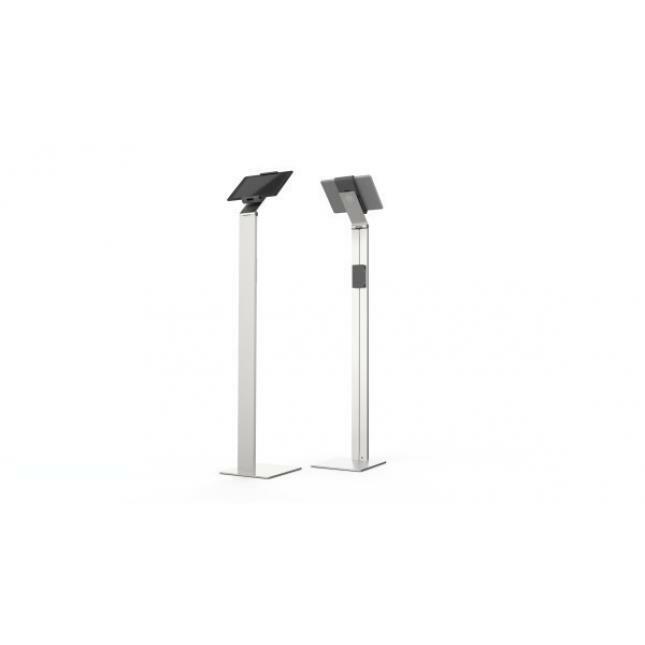 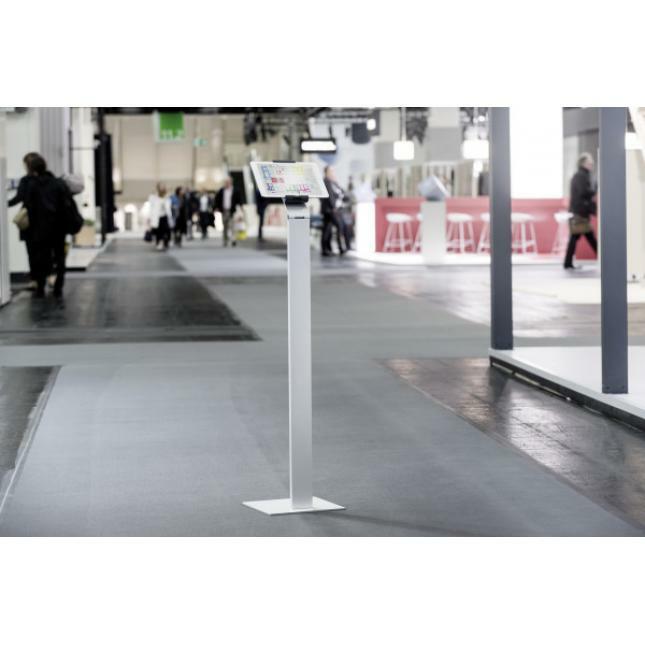 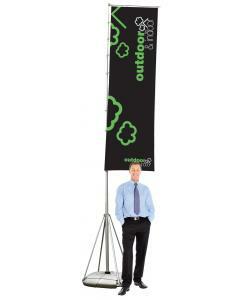 This classic looking floor stand has a silver post and base and is constructed from steel, aluminium and ABS. 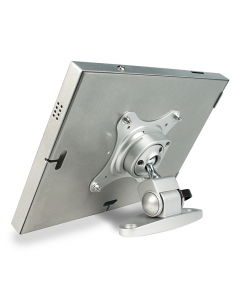 You can display your tablet or iPad in a landscape or portrait position and the holder is equipped with a 360 degree rotation with snap in positions at every 90 degree for superb stability. 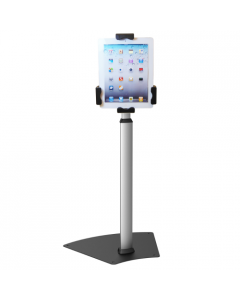 Why choose the Universal Tablet and iPad Floor Stand? 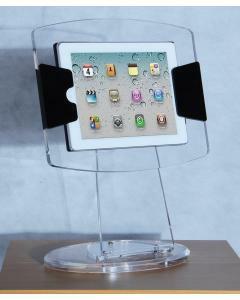 Suitable for all iPad and tablet sizes from 7" to 13"
Suitability: Suitable for all iPad and tablet sizes from 7" to 13"